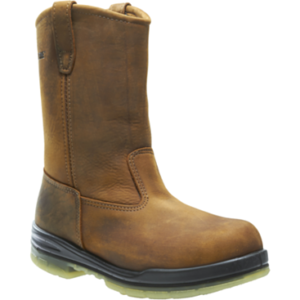 CAROLINA CA5532 – Men’s Steel Toe Work Boots. 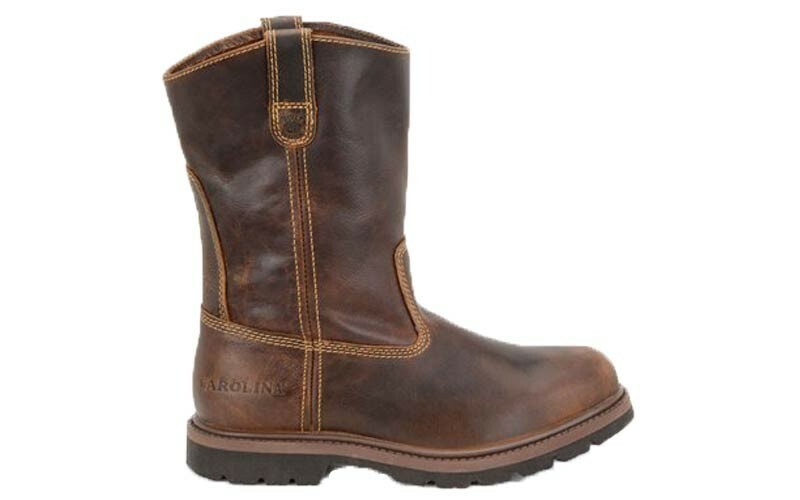 The CA5532 made by Carolina offers a western style pull on boot. 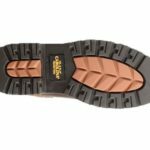 The steel toe will provide all day protection. 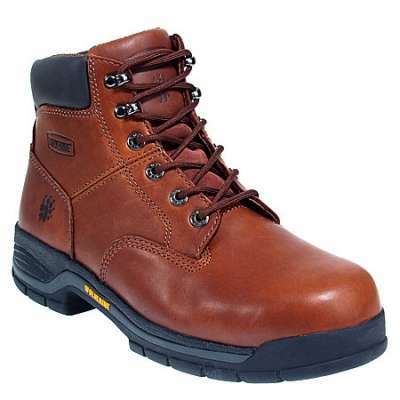 The leather upper and shaft will give this shoe durability as well as style. 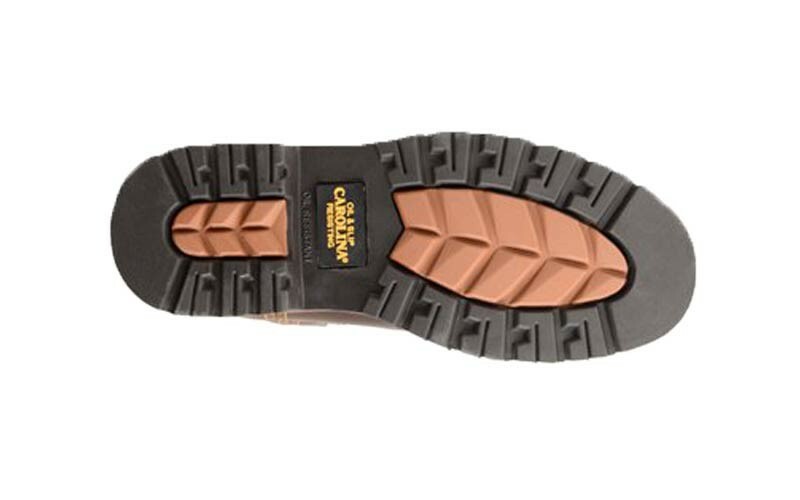 In addition, the rubber outsole will provide stability. 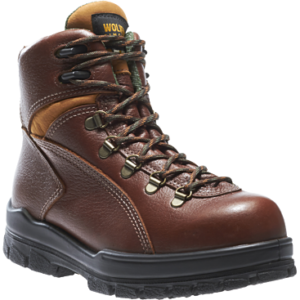 Come by Safety Shoes Plus today and talk to our knowledgeable staff in order to get your own pair of these Men’s Carolina work boots. We are conveniently located in both Pensacola, FL, and Saraland, AL.